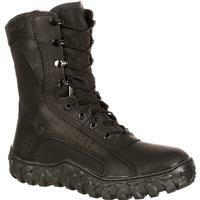 Get combat ready with the Rocky S2V 8-inch Steel Toe Military Boot! 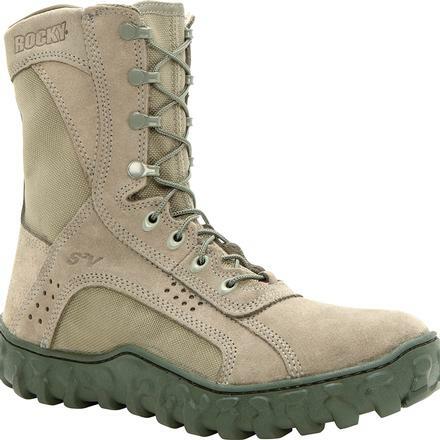 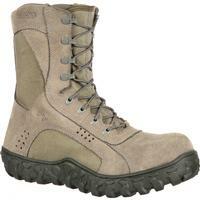 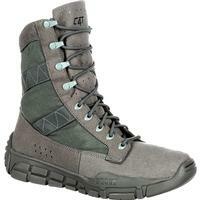 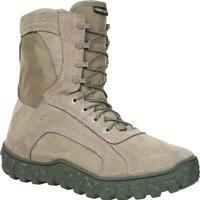 Built for quick maneuvers and fast-paced action, Rocky S2V boots are the choice for die-hard military professionals. 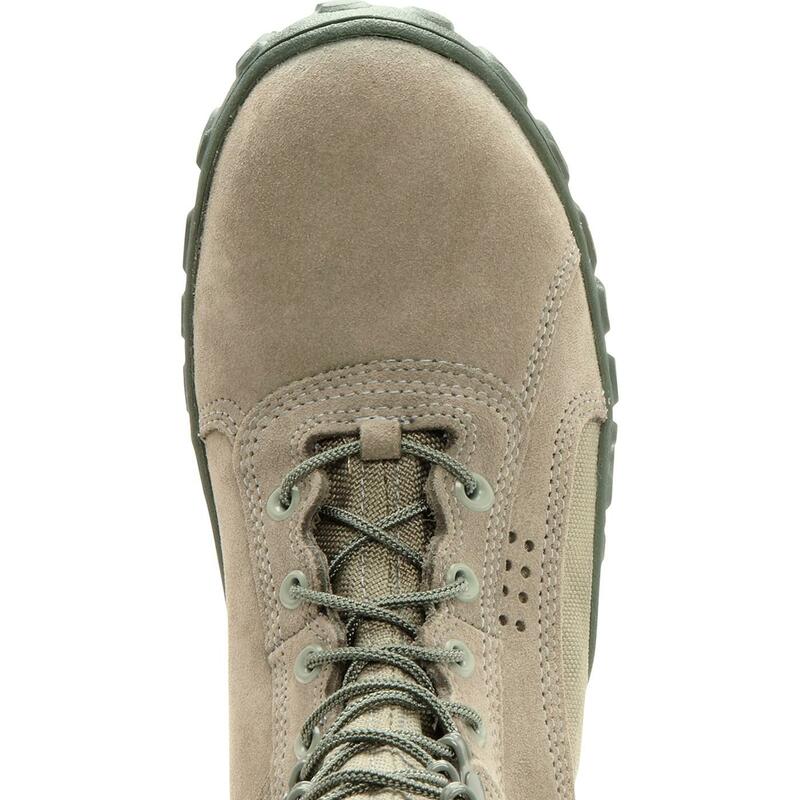 Featuring flash-resistant materials to protect your feet from quick flashes. The Rocky S2V also has triple-stitched uppers and Vibram® wrap-around outsoles. 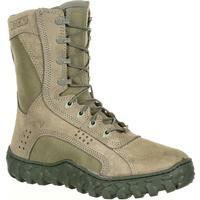 And don't let wet conditions bog you down. 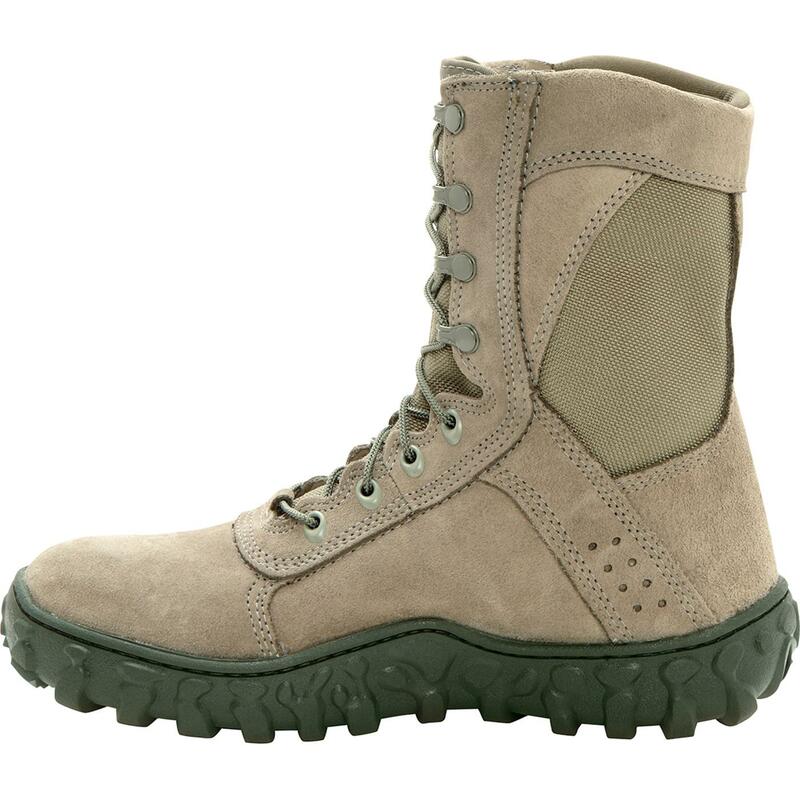 Inner drainage ports allow you to go amphibious by pushing water out of the boots so you can move full speed ahead. 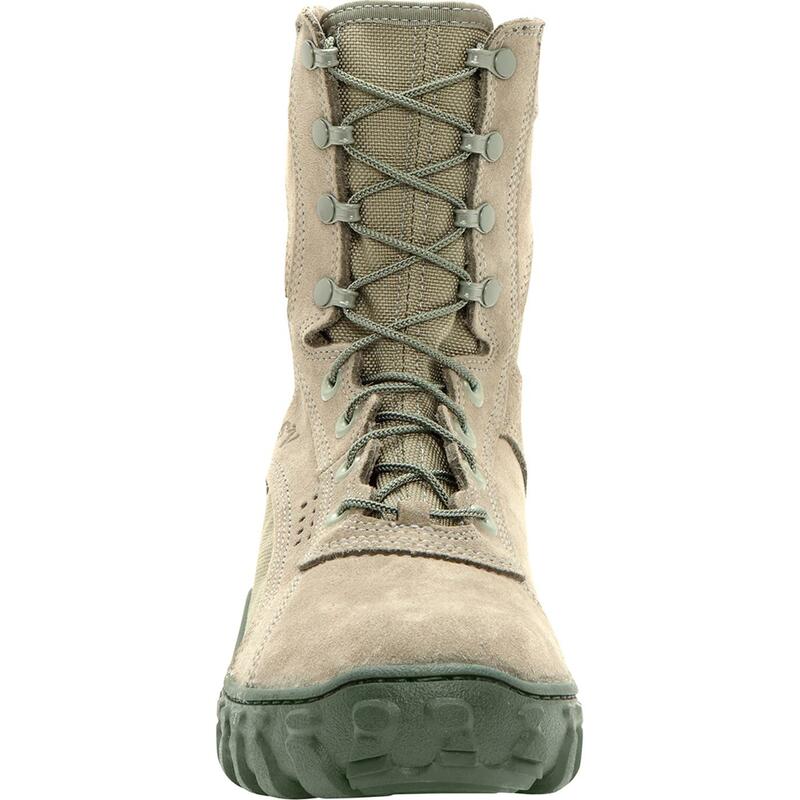 Walk'em Dry™ Advanced S2V Sieve™ technology circulates air in and water out so feet stay dry, cool, and comfortable even in the most severe conditions. 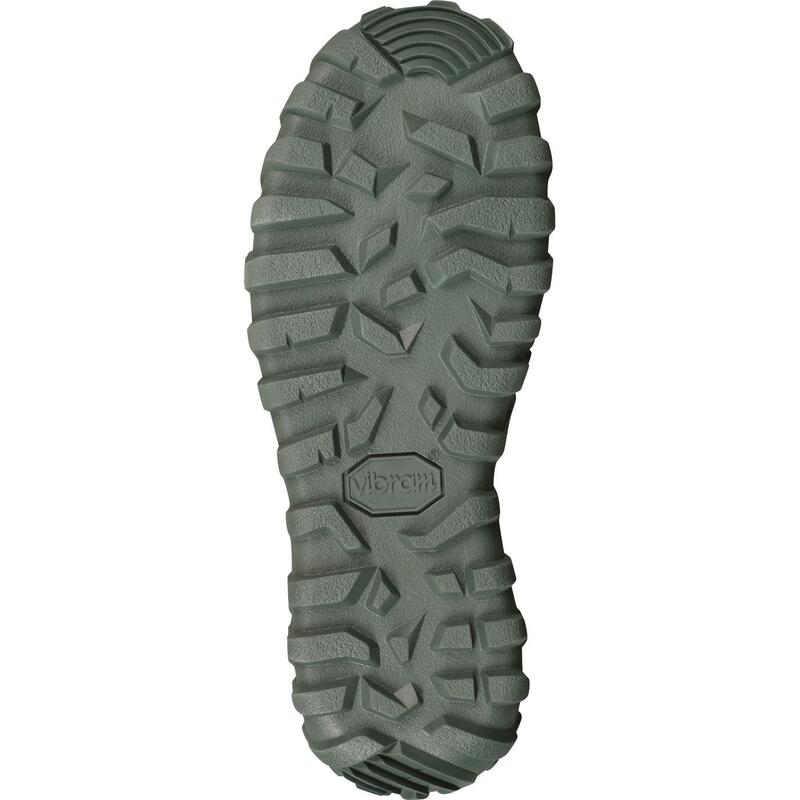 Roll-Stop Ankle Stability™ "” unique rounded edge outsole ensures a stable foundation for every foot fall, dramatically reducing ankle injuries due to roll over. 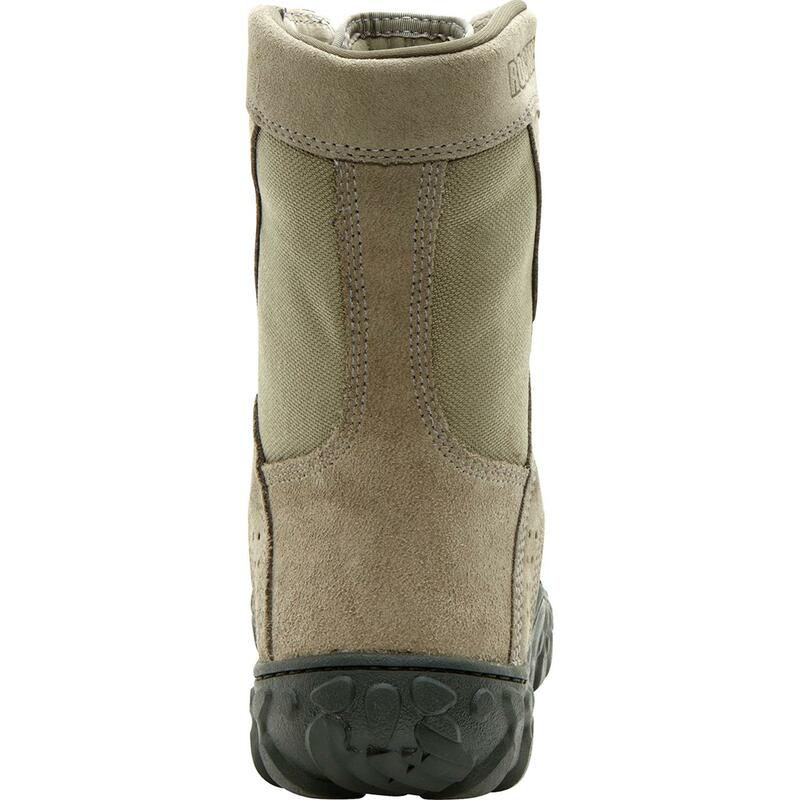 Superior Drainage "” Rocky's S2V Sieve™ increases water dispersal and breathability by 300 percent over traditional drain plugs.